Looking for private in-home or in-studio Trumpet lessons? Our Casselberry teachers are ready to get you started. Find your teacher today! As a trumpet player, I feel confident instructing beginners and advanced students on this instrument. 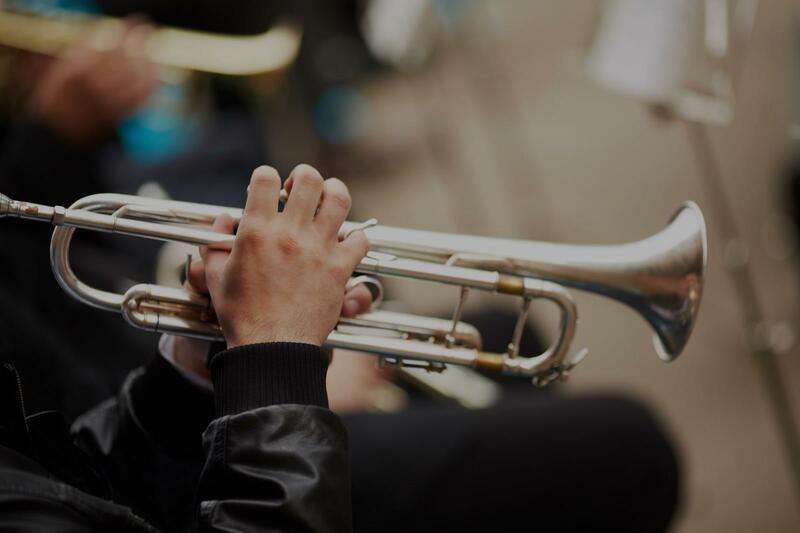 I tailor my lessons to students individual needs, using many different respected trumpet methods to meet the challenges of the individual players.